The past couple of weeks have been very hectic and I have to admit I'm looking forward to a lie in this week and a few Christmas blogging events close to home. I've been to London, Birmingham and Dorset in the space of two weeks, phew! I'm going to bore you with photos from my weekend in Dorset over the weekend but for now I'm sharing a few snaps from my trip to London and Birmingham. I was originally going to pop to London just for an evening to attend the AX Party but I thought I would make a full day of it so headed to London early in the morning to make the most of my time there. I headed straight for Bond Street to do some shopping in Forever 21 and Selfridges where I treated myself to a few accessories and went a bit mad at the MAC makeup counter. 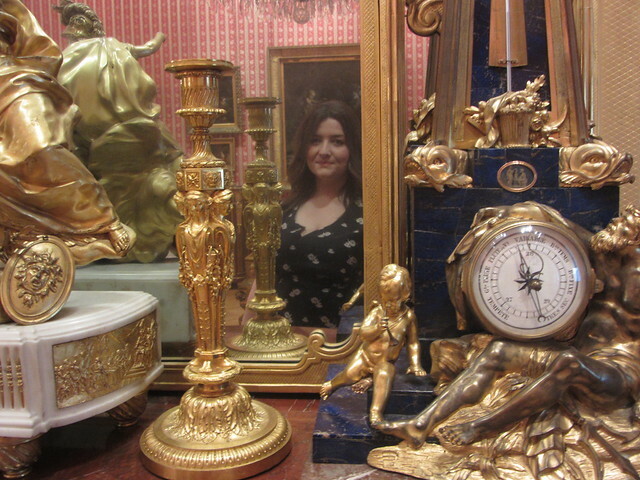 I spent most of my day at the wonderful Wallace Collection which Alex recommended to me. For those not in the know (like me before my visit) The Wallace Collection is a national museum which displays works of art collected in the eighteenth and nineteenth centuries by the first four Marquesses of Hertford and Sir Richard Wallace, the son of the 4th Marquess. 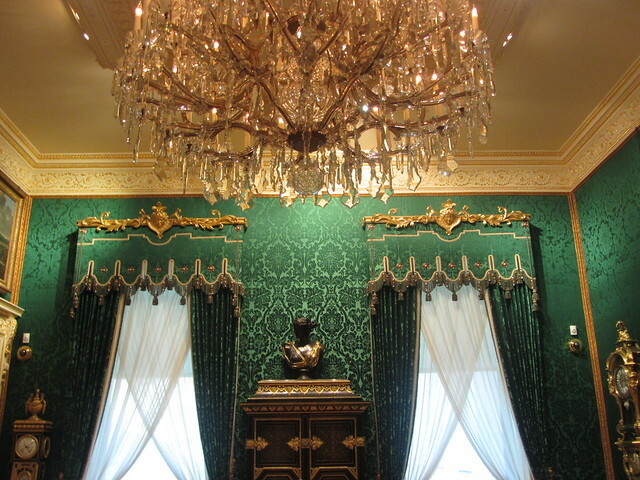 It was bequeathed to the British nation by Sir Richard's widow, Lady Wallace, in 1897. It's set in a lovely town house really close to Bond Street station and Selfridges so you could pop in for an hour or so when you're in London doing some Christmas shopping. I was really excited to see three portraits of one of my favourite historical figures, the poet and actress Mary Robinson (Perdita). 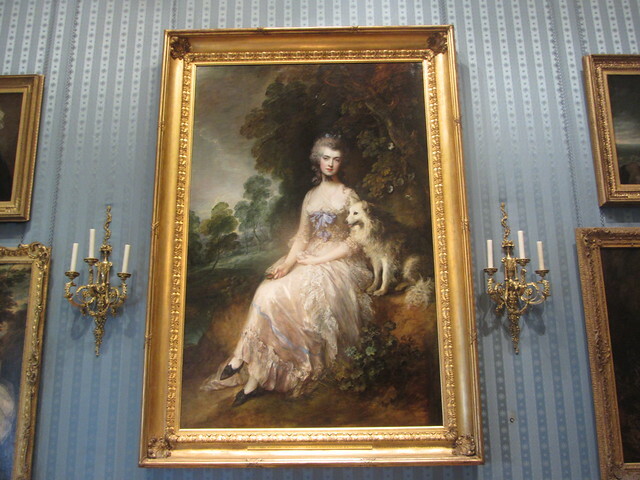 She was a family friend of the 2nd Marquess of Hertford and the Prince of Wales gave the family one of the portraits. She was quite the trendsetter in London, introducing a loose, flowing muslin style of gown based upon Greek statues that became known as the Perdita. She was the mistress of the Prince of Wales and in addition to poems, she wrote eight novels, three plays, feminist treatises, and an autobiographical manuscript. Very accomplished! I recommend reading Perdita by Mary Byrne if you want to find out more. 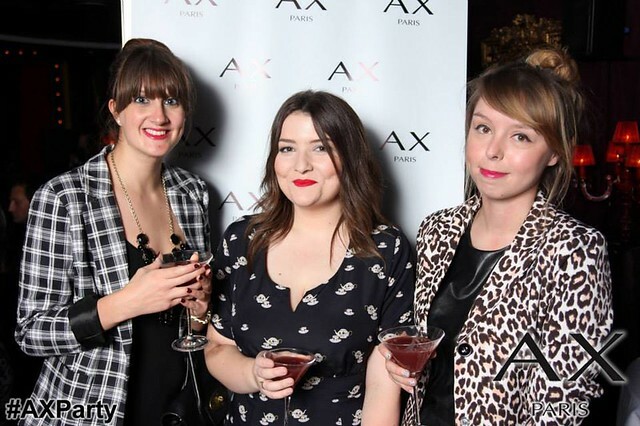 After hitting Patty & Bun for a tasty burger lunch with some London based friends I headed to the AX Party to see the wonderful AX Paris party dress collection and hangout with some of my favourite blogging ladies. 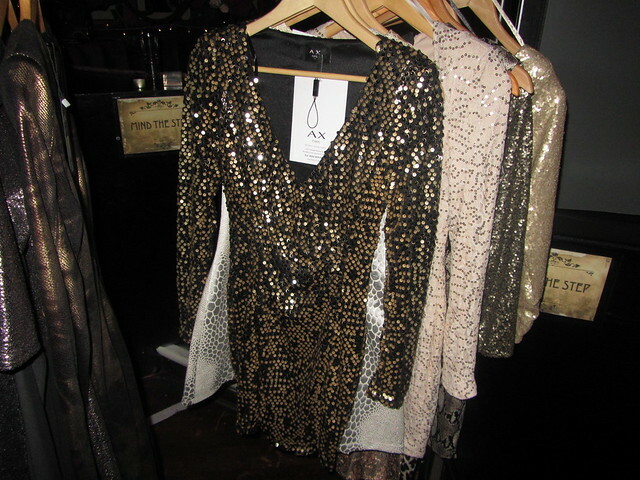 There were lots of sparkly sequins! Sophie, me and Claire sipping on uuum French Martini's possibly? We were treated to a burlesque show, pic'n'mix, cocktails and some yummy nibbles. I had a lovely night but had to cut it short to get the last train back to Wales. 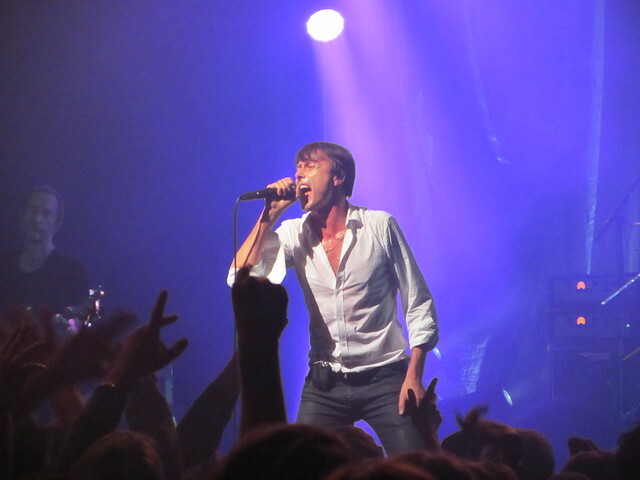 Claire is very lucky (or very unfortunate depending on how you look at it) because she got to see me again this month as we met up to see Suede in Birmingham last week. I went for a wander around town and walked by the new library (really want to visit properly) before heading to the gig with Claire. 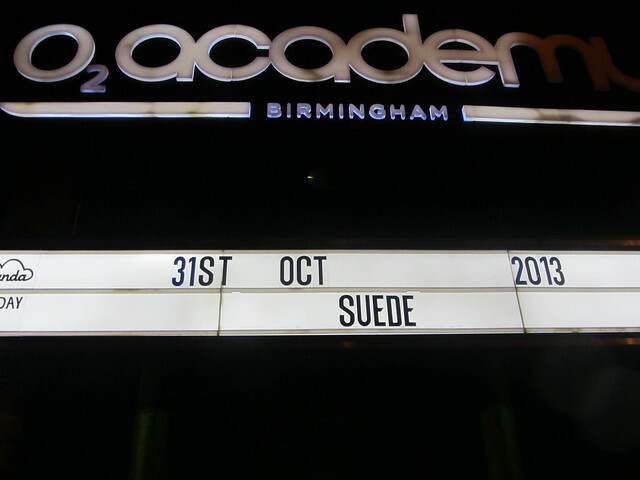 I was a little nervous about seeing Suede. They are one of my favourite bands along with the Manic Street Preachers. I was far too young to watch them back in the early 90s at the height of their fame and wondered if it would be best to never see them play live and not ruin the notions I had about them. They released a brilliant album called Bloodsports this year which I fell in love with so I decided to get tickets. Seeing them play new material made it feel like I wasn't wallowing in nostalgia and it was my favourite gig of the year so far. New songs like It Starts and Ends With You felt like classics and I enjoyed singing along to old favourites like Trash and So Young. Brett is really charismatic and it was nice to be at a gig where I wasn't surrounded by teenagers filming the whole thing on their phone. You can see lots more photos from my trips to London and Birmingham over on my flickr account. Lovely to catch up with you Gem!